In our journey through life, we are always in one of three seasons on the road we travel. We are driving into a storm, driving in a storm, or driving out of a storm. The storms can last for minutes, hours, days, weeks, or even years- it just depends on the circumstances. The common thread to understanding all three seasons is to recognize that we are always surrounded by storms, no matter where we are driving. 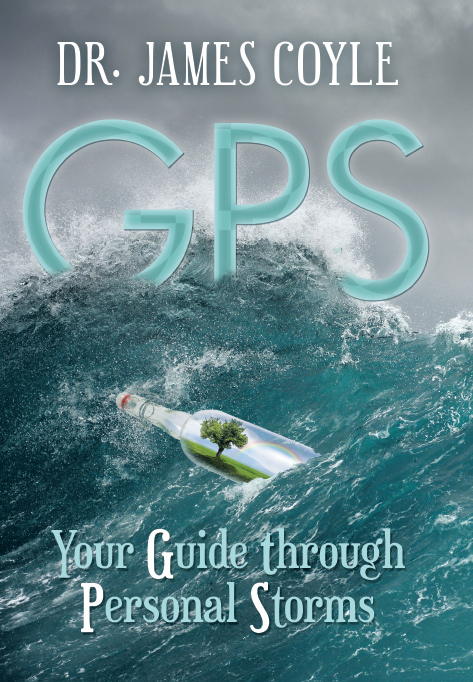 Throughout GPS, we will navigate these storms of life using tools to assist us on our journey. My heart’s desire is to give you something to feel, something to remember, and something to do. 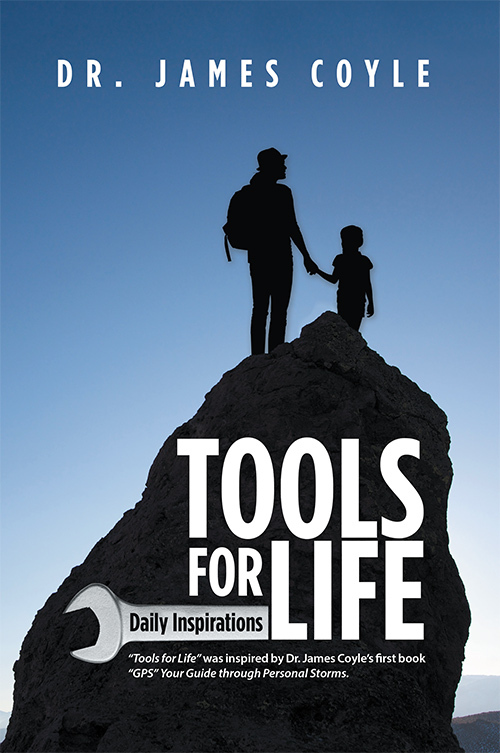 My hope is to provide you with some tools and information that can assist you, your family, your friends, and your associates through the difficult curves, potholes, steep climbs, and soft shoulders on the roads you experience.